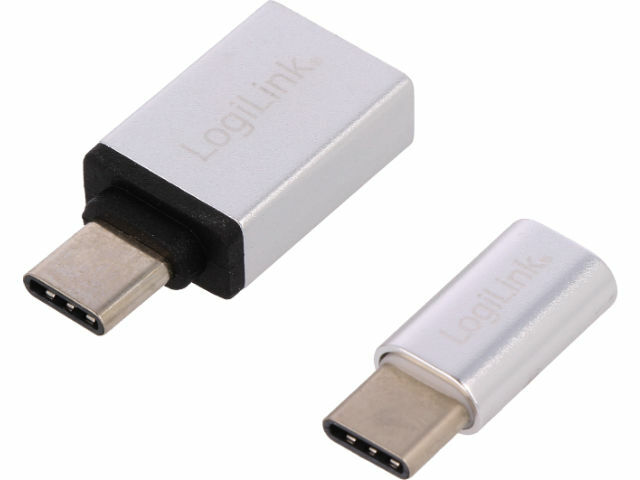 USB C adapters from LOGILINK are designed for users who own devices with USB C ports (e.g. tablets, smartphones, mp3 players, notebooks, etc.) and want to connect them with legacy devices equipped with older versions of the port - USB A or USB B micro. Adapter casings are made of scratch-resistant aluminium alloy in silver colour.